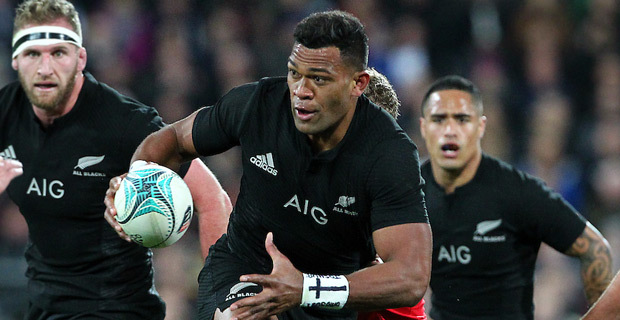 Seta Tamanivalu is finally moving to France at the end of the month after signing a three‑year deal with the French Top 14 club Bordeaux but is looking forward to one last run with the Taranaki Bulls against Wellington tonight. The 26-year-old Fiji born All Blacks says he still feels the same as when he first put the jersey on the first time for Taranaki. Tamanivalu has played five matches for the All Blacks, 22 games for the Chiefs, 23 games for the Crusaders and night's game will be his 62nd for Taranaki. Tamanivalu is moving to France on the 31st of this month with his partner Brittany and six‑month-old son Ricky.